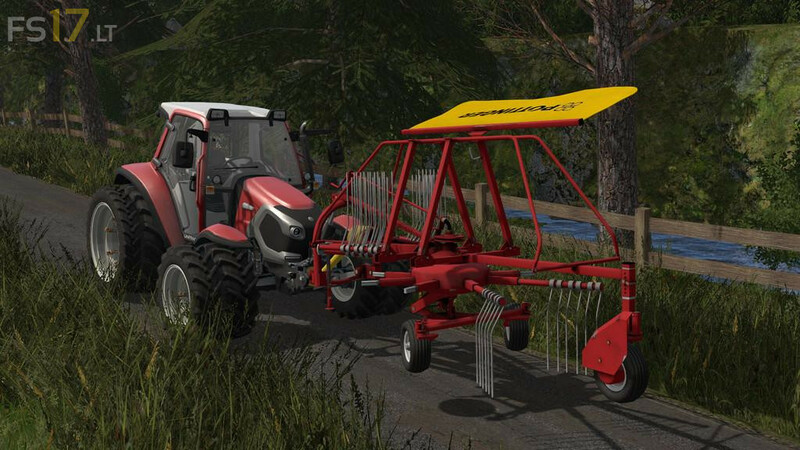 The Pottinger Top 280U is a front mounted swather with a working width of 2.80 meters. It’s designed for the use in alpine regions. With only 315 kg it's a real light weight. Usable for: grass, dry grass, straw.